what will the next year, five years, and 10 years look like? 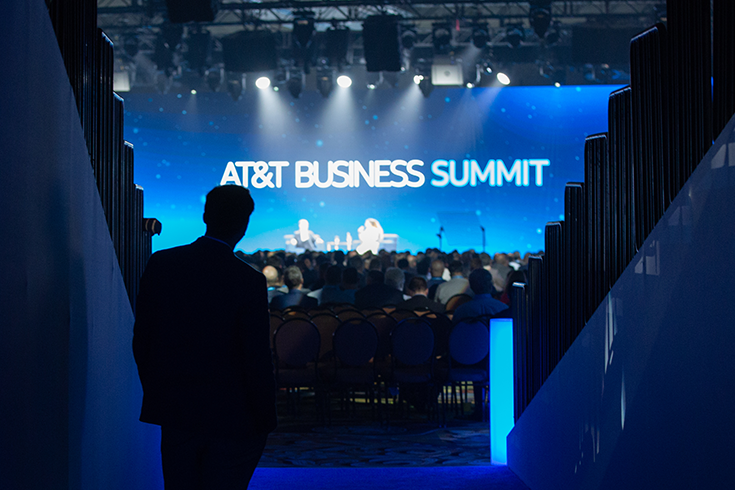 At the third annual AT&T Business Summit, we’ll uncover what comes next. This year’s agenda will feature sessions that explore how emerging technologies will transform enterprises and industries. 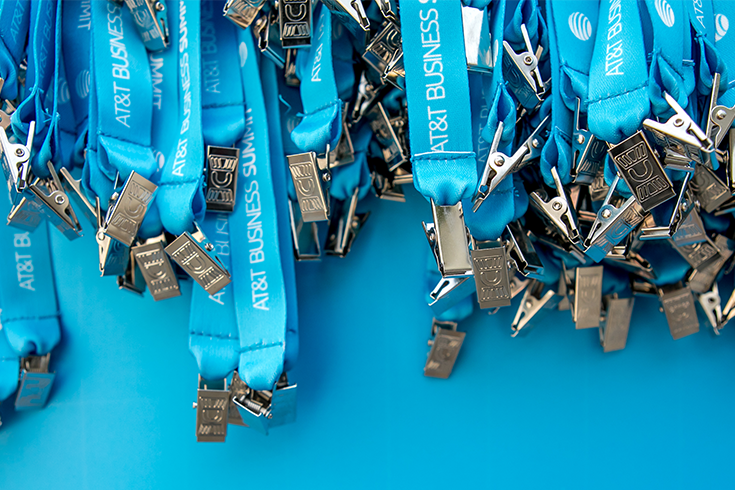 This year’s agenda is packed with more than 160 sessions, partner demos, nightly events and more. Reserve your spot today. 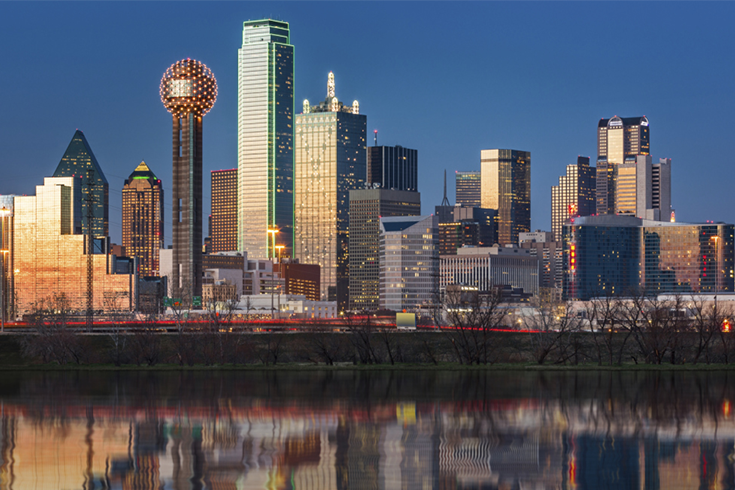 We’re moving closer to our home in downtown Dallas. We hope to see you this year at the Kay Bailey Hutchison Convention Center. 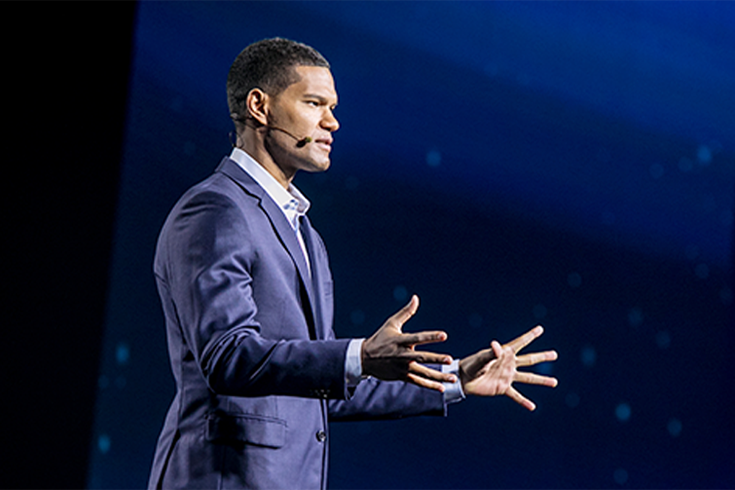 Quality content, inspiring speakers, cutting-edge technology, and world-class entertainment. Need we say more? 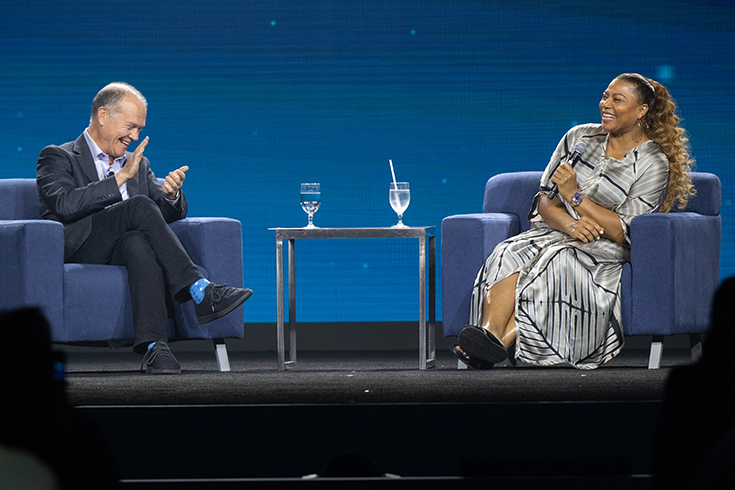 Our thought leaders know a thing or two about the future of business. Check out our growing list of speakers and top influencers. 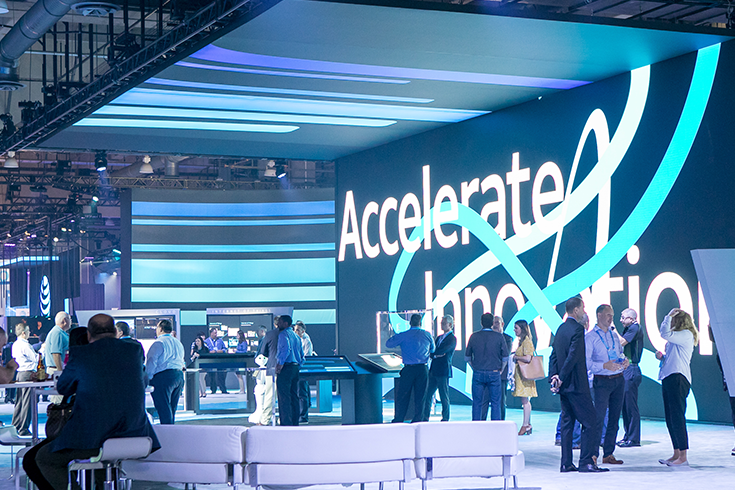 Connect one-on-one with our tech gurus and learn about the products that will help you in your digital transformation. We brought you world-class thought leadership content, added the Book Club, a Women in Leadership track and more. Visit our tech gurus all in one place. See our full list of sponsors. AT&T, Globe logo, Mobilizing Your World and DIRECTV are registered trademarks and service marks of AT&T Intellectual Property and/or AT&T aﬃliated companies.